On the disputed island of Shikotan, war between Japan and the USSR didn’t end after WWII. But the ongoing clash doesn’t keep 10-year-old Junpei and his young Russian neighbor Tanya from becoming fast friends. 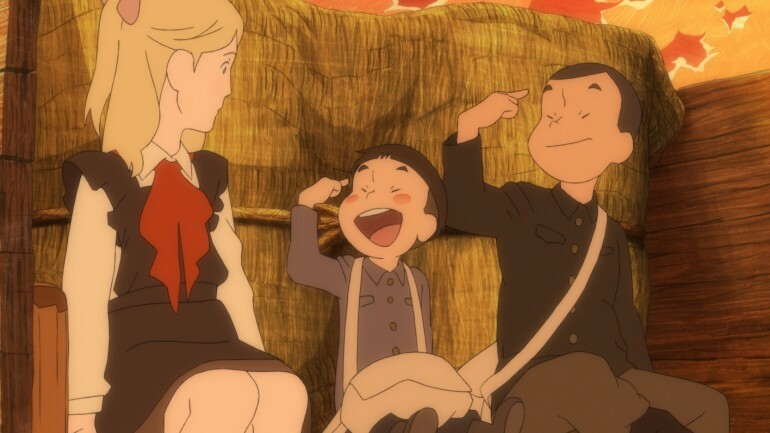 While the older generation plots to claim the island for their respective nations, Tanya, Junpei, and his younger brother Kanta scout the island for their own emotional peace, cradled in young love, music, and the imagination.